When you enter the drama class at View Ridge Middle School, you walk into a room unlike any other in Ridgefield. The walls, curtains, and even the chairs are black. It’s a room that could be anything—and that’s the point. Performing arts teacher Kaitlyn Etter starts her class by placing a cardboard box in the middle of the floor. “We’re going to do ‘What Is It?’ first,” she said. The students formed a circle, and she stepped back to watch. The kids took turns picking up the box and turning it into something they imagined—a car, a birthday present, a jack in the box, a turtle shell, a shield, a table. And in the black box theater, it was easy to dream up new ideas. With no stage and no sets, the whole theater is a blank space where actions and ideas take center stage. 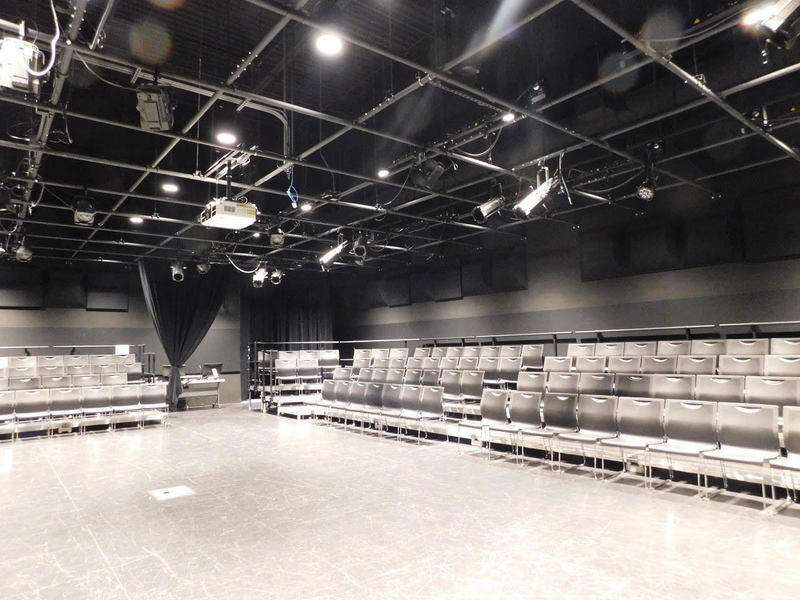 The black box theater creates an open canvas where the focus is on the performers. 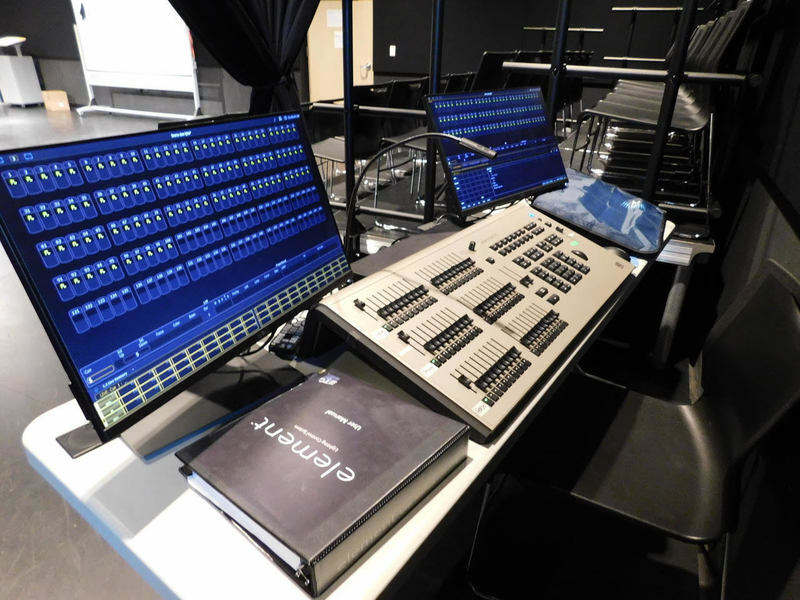 The light board runs a full set of lights for small theater productions. The students were excited when they entered the black box theater for the first time. “The students just love that it’s this cool; it lends itself to creativity. And it feels more formal when we turn on the actual stage lights when we’re doing a performance. It helps them feel important.” In addition to drama classes, events like speech and debate presentations and high school jazz choir showcases have been held in the space.